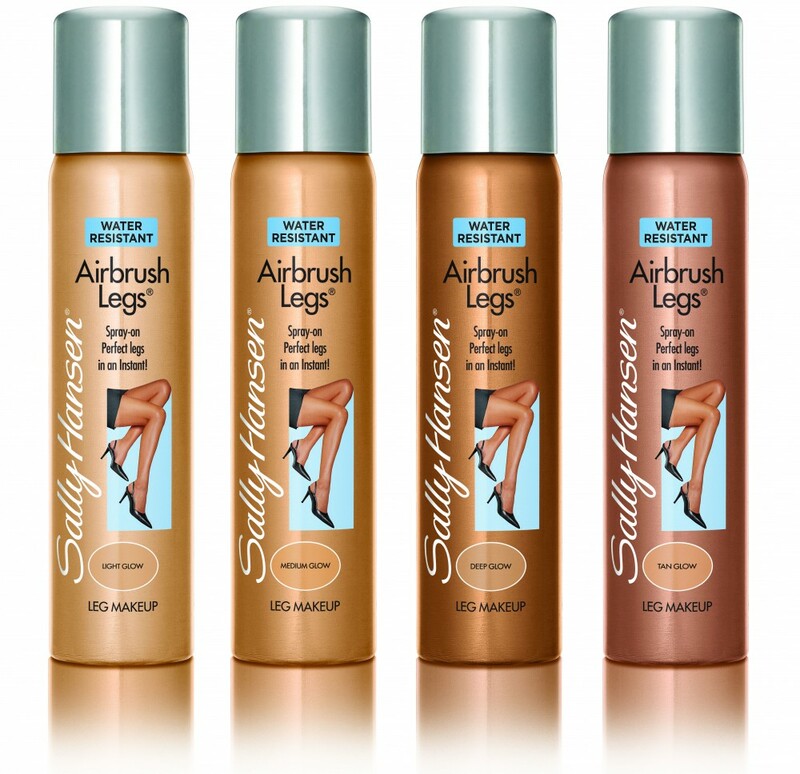 So, A false Tan for €12 that develops straight away…..
I’ll give My honest opinion I didn’t believe it, I just thought Sally Hansen tan was full of empty promises! I was a bit apprehensive in trying Sally Hansen tan out before an event- What colour it would come out like, Would it be streaky- all the usual things to get hung up over when doing tan! Does it develop straight away..? Yes it develops straight away- You will have a nice natural glow and it will definitely take away any blemishes or blotchiness on your skin. Helpful for people like me, who are always rushing to get out the door and don’t have time to wait hours to see the end result. Would you use it on holidays..? Does it dry out your skin..? This is my personal favourite thing about sally hansen tan- It doesn’t dry out your skin, Other tans can make your skin feel dry and tight after application this doesn’t yay thank you Ms.Hansen! If I’m having an ugh day this is a great product- wake up feeling like a troll, Have a shower put the tan on and boom go to town looking, feeling annnnd smelling great! What do you think of cocoa brown..?